Much has changed since I last posted. 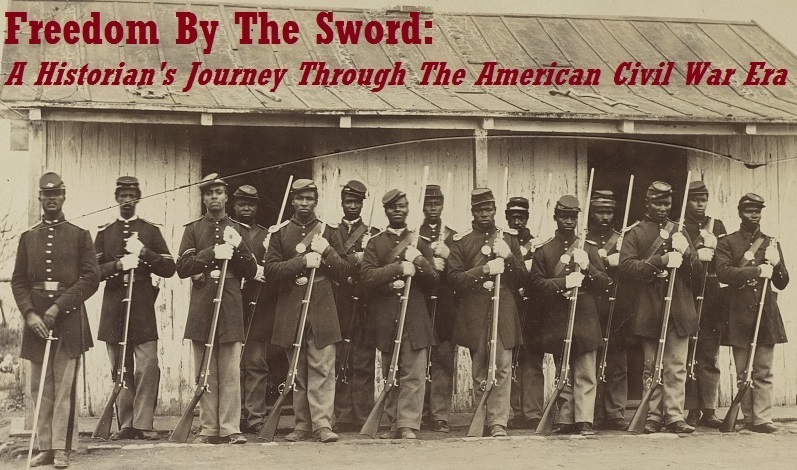 I am now heading up the Programs and Education Department for the National Museum of the U.S. Army, a rewarding endeavor that takes up most of my waking hours. 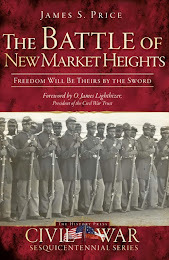 In the wild melee to get this museum ready to go by the proposed opening date of 2019, the five year anniversary of my first book, The Battle of New Market Heights: Freedom Will Be Theirs by the Sword, came and went without me (or anyone else, for that matter) even noticing. 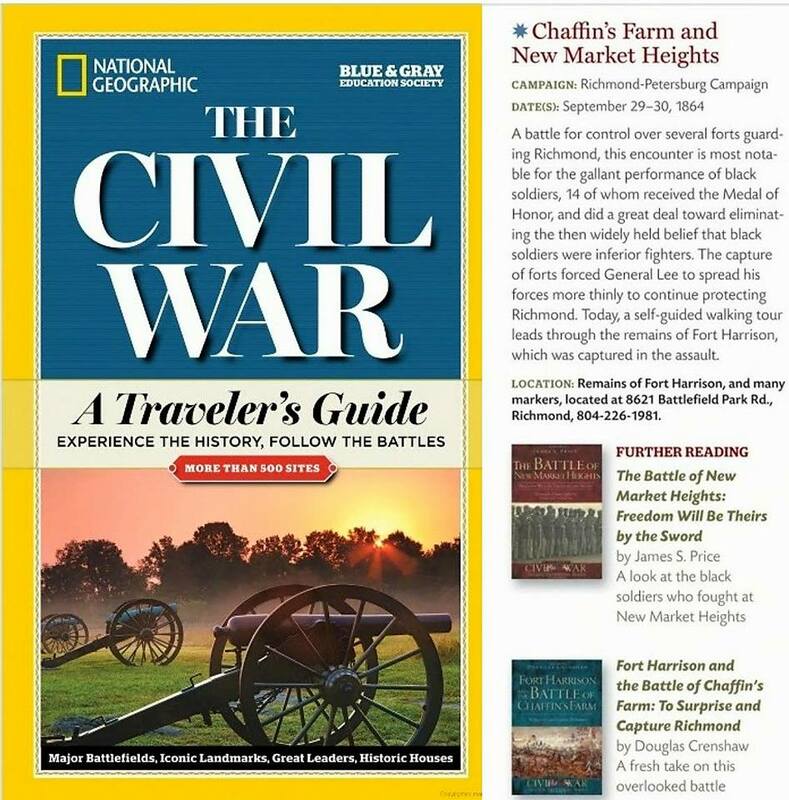 Today I was pleasantly surprised to happen upon an article in The Atlantic that features the battle and quotes my book, which caused me to pause and briefly take stock of all that has changed since its publication in 2011. Unless you’re a Doris Kearns Goodwin or a James McPherson it can be easy for an author to fall into the trap of believing that the work that he or she has poured their heart and soul into was a failure because it didn’t capture other people’s imaginations in the same way that it did their own. It wasn’t until today that I realized how much I had fallen into that trap and secretly viewed the book as a failure. 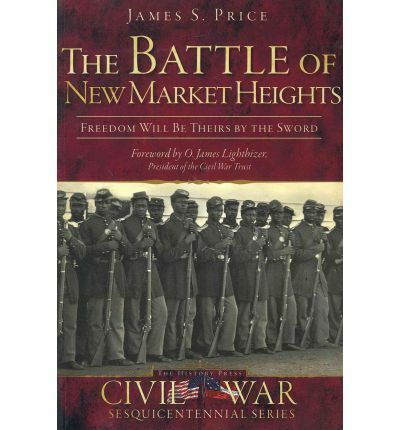 With five years under the bridge, however, I think that there is much to be happy about when it comes to both the book and the battle’s standing in Civil War history. As far as the book is concerned, I have been blessed to receive many positive reviews and praise. From The Journal of Southern History touting that, “This slim volume offers considerable insight regarding the black military experience” in 2012 to a recent volume of Ohio Valley History claiming, “to gain a blow-by-blow account [of New Market Heights]…one should turn to James S. Price’s monograph, The Battle of New Market Heights: Freedom Will Be Theirs by the Sword.” The book was also featured in a National Geographic publication, which is nothing to sneeze at! Over the past five years the battle itself has also gained prominence. In 2013, Don Troiani produced Three Medals of Honor, a painting that offers a new perspective on what the agonizing moments of September 29, 1864 may have looked like. 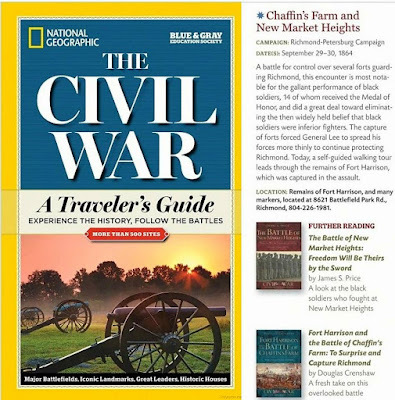 Also, in 2014 the County of Henrico hosted a re-enactment of the battle and offered a real-time sesquicentennial walking tour that offered unprecedented access to what remains of the battlefield. These stepping stones and many others bring us to today, when the Battle of New Market Heights is touted in The Atlantic, and if my small book played some part in that, well...I couldn’t be more proud.